SEO … Alive or Dead? Home/SEO … Alive or Dead? Mark Lovett Design , expert WordPress website developer in Gaithersburg, MD, DC and Virginia, retains effective SEO results even after Google changed the game. Search Engine Optimization (SEO) has received a bad reputation over the years due to con-artist SEO consultants charging a lot of dough for promises they can’t keep. Google has also altered the playing field quite a bit to outsmart tricksters and purveyors of fake content. When a potential customer is looking for a service or product, logs into their internet browser and begins searching for it, on what page is your business listed? 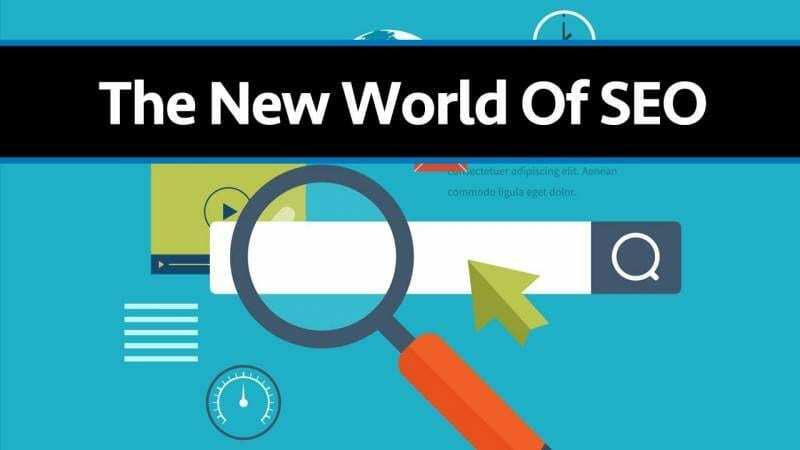 Is SEO still relevant today? In the past, customers used the Yellow Pages to find businesses, and the only way a business could get a prominent listing in a relevant section was to pay a great deal of money. Today, Yellow Pages are a thing of the past and everyone uses the internet for the same purpose. 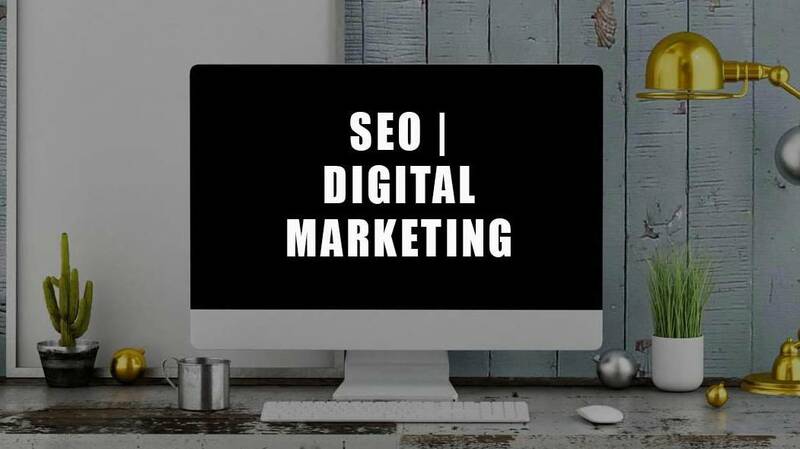 SEO campaigns take more time to generate leads, but they have a long-term, residual value, and it’s worth the wait! Sites that rank well organically often maintaining their high rankings for years after the completion of an SEO campaign. I like the analogy “PPC advertising is like renting, SEO is like owning”. SEO isn’t totally free of course, but when compared to the cost of PPC, it’s a bargain. I have learned through SEO trial and error over the years how to get my websites on or near the first page of Google and the cost is minimal compared t the alternative. My technique is not creating fake content or anything unethical, it just amounts to using the internet wisely! When I see companies who are paying Google $BIG$ for the privilege of being listed on the front page right next to my sites, (that paid Google nothing for the same prominent listing), I receive great satisfaction for my effort, and I can help you achieve the same results!